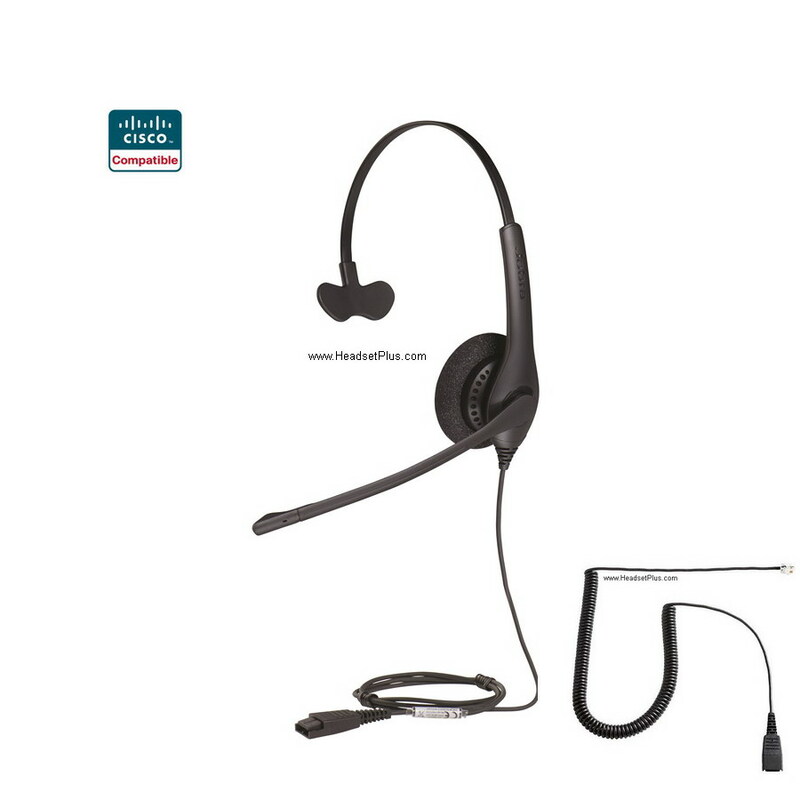 This is the Jabra BIZ 1500 Cisco 6900, 7800, 8800, 7900, 8900 series certified compatible Headset. It provides budget conscious call centers or office with an entry level, yet professional quality headset with full 2-year warranty. It’s the most affordable Cisco certified headset in its class. 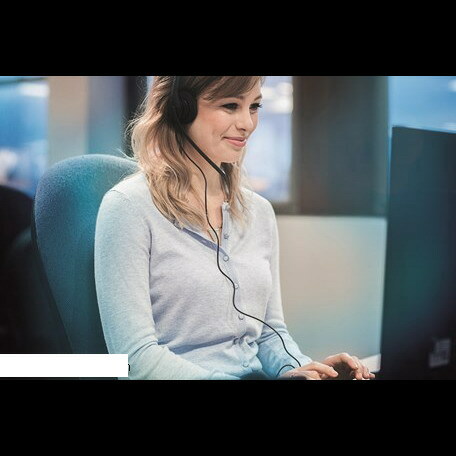 The Jabra BIZ 1500 Mono Cisco headset help employee with its productivity and performance. Its noise canceling-microphone reduce background noise. 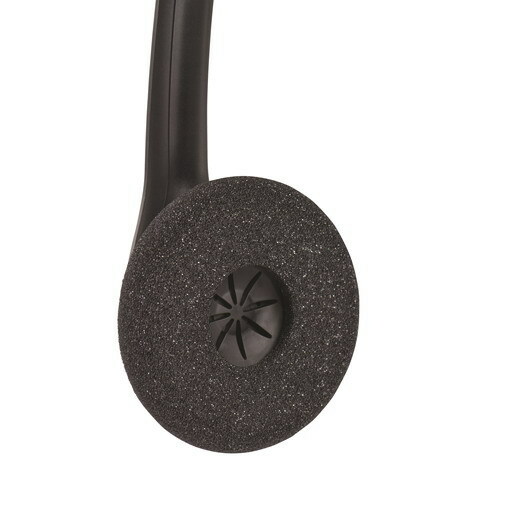 Soft comfortable ear cushions help reduce ear fatigue for all day use. 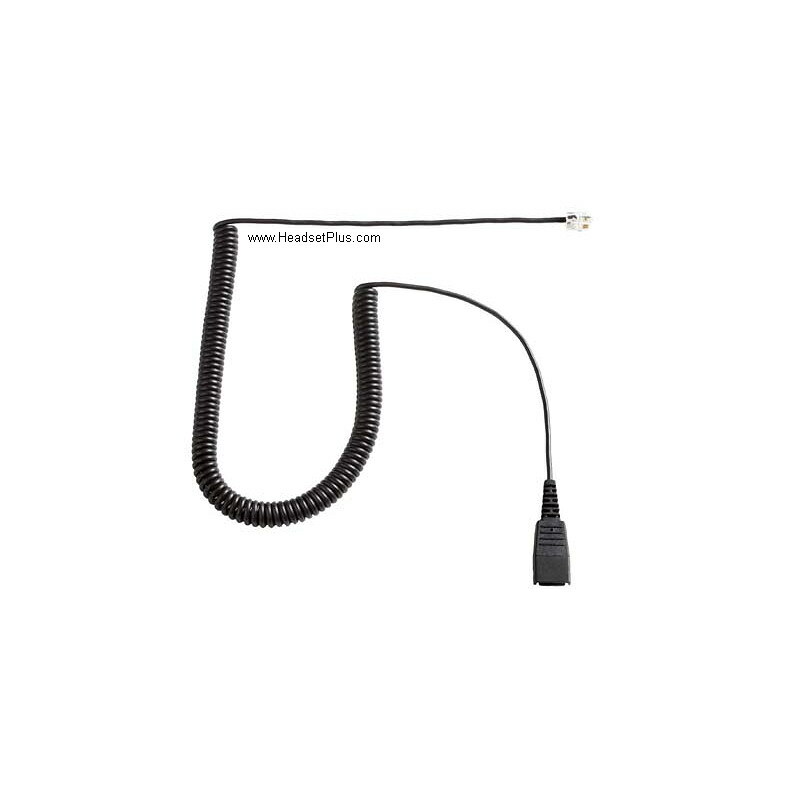 Jabra Biz 1500 Cisco is bundle with the certified Cisco Cable that is plug and play compatible with Cisco 6921, 6941, 6945, 6961, 7821, 7841, 7861, 7931G, 7940, 7940G, 7941, 7941G, 7942G, 7945, 7945G, 7960, 7960G, 7961, 7961G, 7965G, 7970, 7970G, 7971G, 7975G, 7985G*, and 8800, 8900, 9900 Series (8811, 8841, 8845, 8851, 8861, 8865, 8941, 8945, 8961, 9951, 9971 phones. Simply connect the headset to the phone's headset jack and you’re ready to talk. Peakstock protection against sudden, loud noises. 270° boom rotation for optimal microphone positioning.